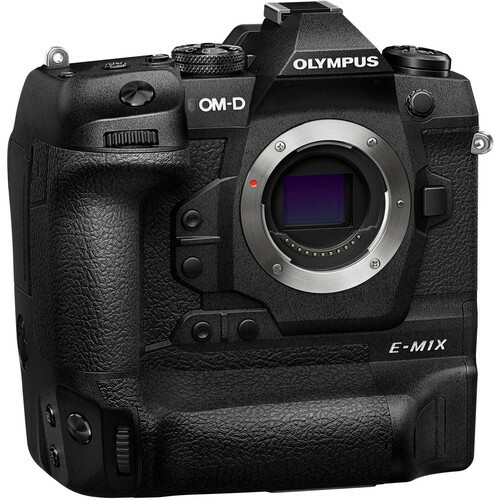 Focused on reliability, speed, and versatility, the Olympus OM-D E-M1X is a Micro Four Thirds mirrorless camera offering a broad range of photo and video capabilities to satisfy the professional shooter’s needs. 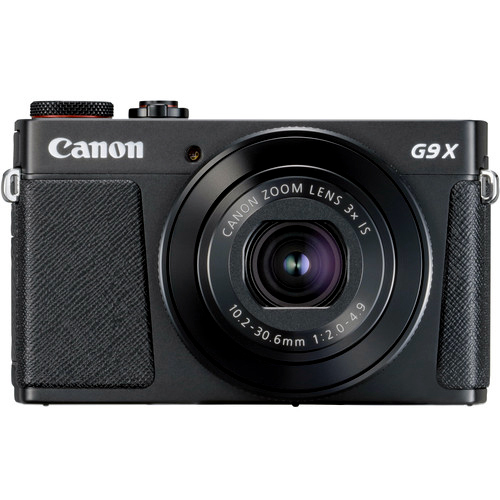 Featuring a high-resolution 20.4MP Live MOS sensor and dual TruePic VIII image processors, the E-M1X is characterized by its quick continuous shooting, up to 60 fps with an electronic shutter and 15 fps with a mechanical shutter, as well as DCI and UHD 4K video recording. 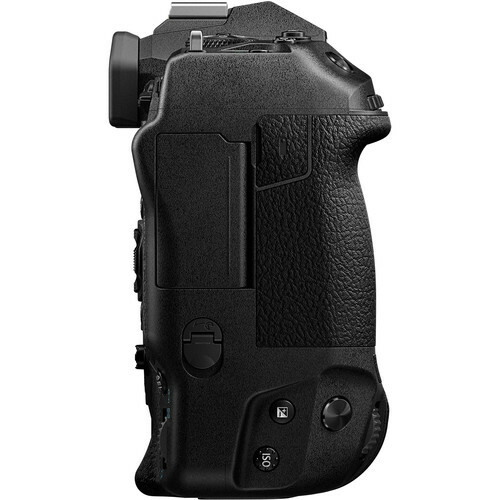 The sensor and processors also offer a sensitivity range up to ISO 25600 while a sophisticated 5-axis sensor-shift image stabilization system compensates for up to 7.5 stops of camera shake for sharper handheld shooting. Beyond just imaging, the sensor’s design also incorporates 121 on-chip phase-detection points, all of which are cross-type, along with 121 contrast-detection areas for fast and precise focusing and subject tracking performance. 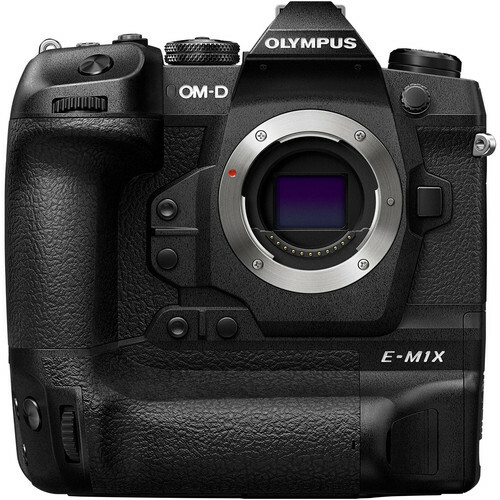 Distinguishing itself further, the E-M1X is also the first Micro Four Thirds camera to feature an integrated vertical grip for improved ergonomics and handling regardless of shooting in horizontal or vertical orientation. 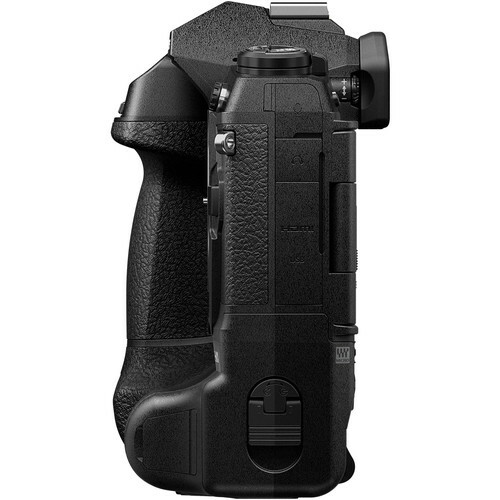 This grip also allows for two batteries to be used at a time, for longer shooting sessions. 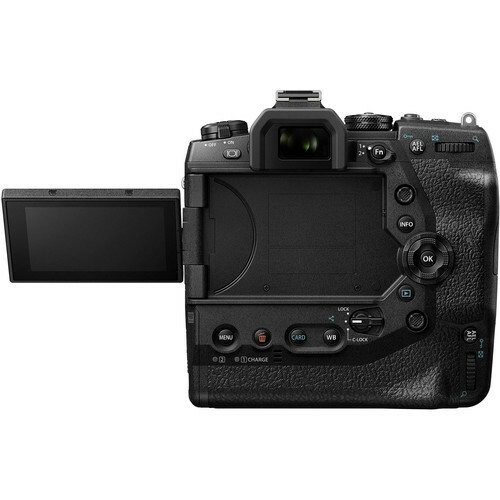 The durable magnesium-alloy body is further characterized by its extensive weather-sealing to support working in harsh climates, and both a 2.36m-dot, 0.83x-magnification electronic viewfinder and 3.0″ 1.037m-dot vari-angle LCD touchscreen are featured, too, for intuitive control and working from a variety of angles. 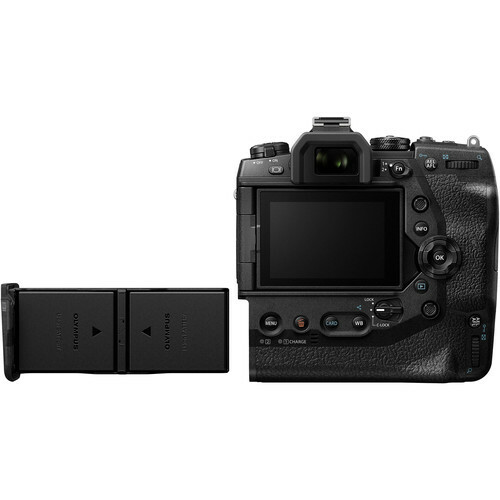 Additionally, built-in Wi-Fi and Bluetooth further expand sharing and remote shooting capabilities, and dual SD card slots and a USB 3.0 Type-C port expand file saving and tethered shooting capabilities. High-resolution 2.36m-dot electronic viewfinder is available for eye-level monitoring, and it offers an impressive 0.83x maximum magnification for clear, distortion-free viewing. The finder’s design uses a four-element optical system, which includes aspherical and high refractive index elements, for high clarity and it also has a maximum frame rate of 120 fps and lag time of 0.005 sec for fluid and accurate movement rendering. Rear 3.0″ 1.037m-dot LCD monitor features a vari-angle design to support working from a variety of angles, and it is also a touchscreen for intuitive menu navigation and image playback. Additionally, an LV Boost mode can be used to optimize the screen’s brightness and prioritize the frame rate when working in dark locations. Two BLH-1 Li-ion batteries (included) * Can be operated when only one BLH-1 Li-ion battery is equipped. Available (Fn button can be assigned to On/Off; can save 3 distance settings) *Distance setting values are rough estimates. Single AF (S-AF)*1 / Continuous AF (C-AF)*1 / Manual Focus (MF) / AF tracking (C-AF + TR)*1 / Preset MF*2 *1 AF+MF selectable *2 Distance setting values are rough estimates and not compatible lens except the AF lens. File Type: JPEG*, MOV Marking function for image share. 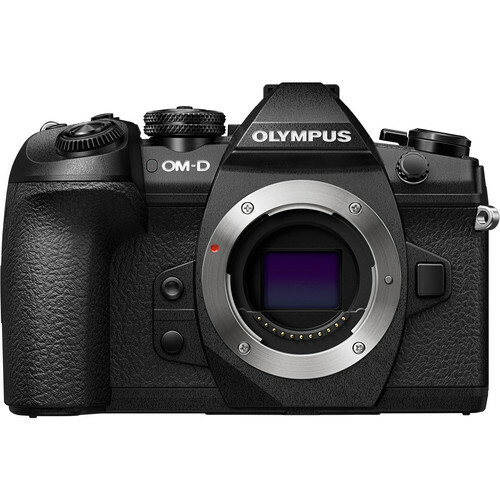 M-IS1*(Image sensor shift and electronic image stabilizer with multi motion IS), M-IS2(Image sensor shift with multi motion IS), Off *While using M-IS1, field of view may be affected. 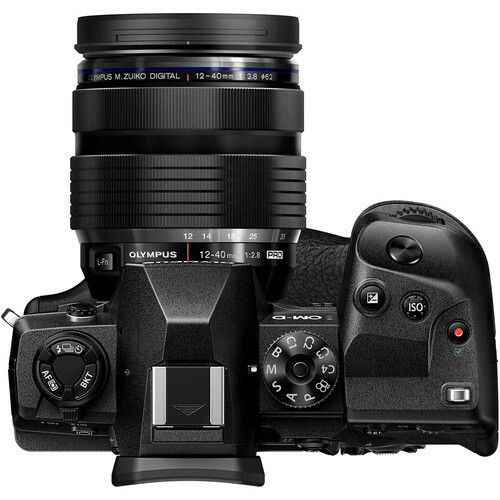 Equivalent to 50 megapixels / 25 megapixels *Available in P/A/S/M mode, RAW+JPEG or JPEG. *JPEG: 8160 x 6120(50M) 5760 x 4320(25M) / RAW: 10368 x 7776 *RAW data can be developed in-camera. 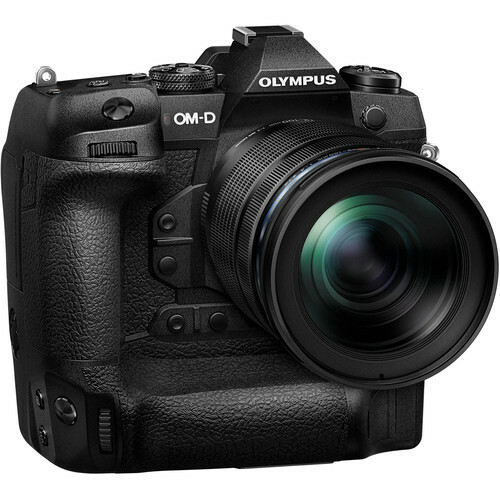 You need to install Olympus Workspace to develop on a PC. *Electronic Shutter 1/8000 - 60 sec. Available*(Contrast AF in center of the monitor when magnified) *Available only when a Micro Four Thirds lens is attached. Live View Boost 1 , Live View Boost 2* (For dark situations) *Settings can be specified for each shooting mode *Live View Boost 2: Frame Rate Priority or Quality Priority selectable *Off: Brightness in Live View shows specified exposure settings. 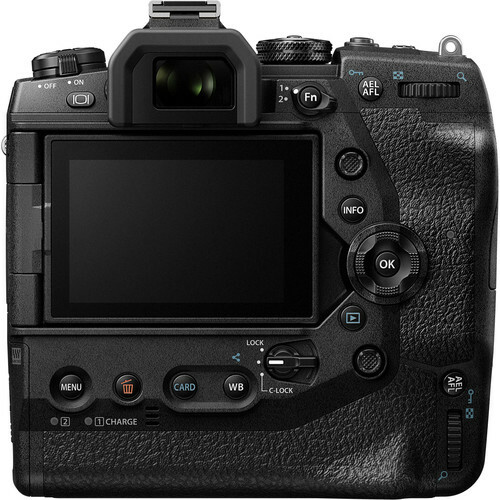 3x , 5x , 7x , 10x , 14x *Autofocusing is possible in the magnified frame; can be assigned to button to turn magnify frame AF on/off and to activate magnification; touch icon on monitor to turn off; enables selection of focusing point from 800 or more. Available (Settings configured to C1-C4 can be called up via the menu even in P,A,S,M and B modes. *Some items including shooting mode may not be called up. 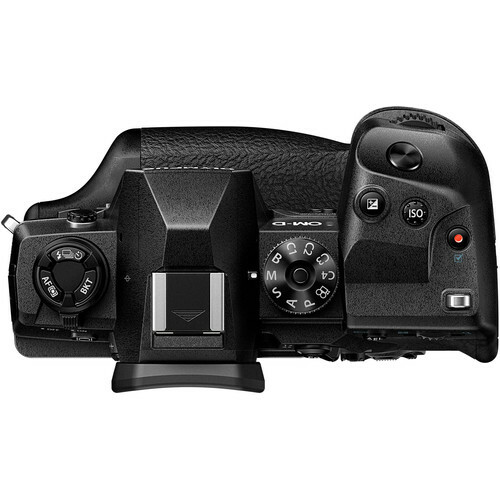 Live View, Rec View, Wireless Touch AF shutter, Self Timer (w/Countdown guidance, Sequential shooting, movie recording capability), Wireless Release, Movie Recording, Power Off *P / A / S / M / B and drive mode can be selected. Aperture, shutter speed, exposure, ISO sensitivity, white balance and sequential shooting can be adjusted. HDR1, HDR2 (painting-like) ※ISO sensitivity is fixed at 200, and maximum shutter speed setting is 4 sec. ※Exposure compensation can be performed. Wind noise reduction, recording volume, microphone volume limiter Audio dubbing possible for still pictures (up to 30 sec.) *May affect audio quality. 3 styles (can be confirmed in Live View) *Underwater correction compatible * Enabled when M.Zuiko Digital ED 8mm f/1.8 Fisheye PRO is used. 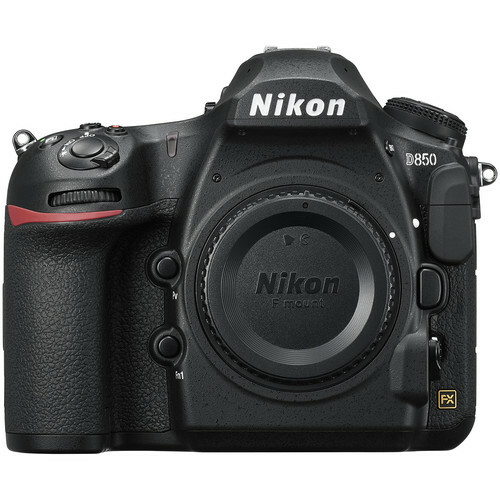 Equivalent to 50 megapixels / 25 megapixels *Available in P/A/S/M mode, RAW+JPEG or JPEG. *JPEG: 8160 x 6120(50M) 5760 x 4320(25M) / RAW: 8160 x 6120 *Flash can not be used *RAW data can be developed in-camera. You need to install Olympus Workspace to develop on a PC. *Electronic Shutter 1/8000 - 60 sec. Monitor Mode (outputs video and info display to a connected monitor) *1 Record Mode (outputs video only, with no info display) *2 *1 While recording, footage is simultaneously displayed on the HDMI monitor and on the camera, but the info display is shown only on either one of the two. While playing movies, footage is simultaneously displayed on the HDMI monitor (normal size) and on the camera (normal size or enlarged). However, the image can not be enlarged on the camera when a movie is being recorded. *2 Movie quality is set to YCbCr 4:2:2 (8 bit), frame rate follows movie setting (24p, 30p and 60p settings are not recommended. ), and sound will be recorded. 3 or 5 frames in 2.0 or 3.0 EV steps, or 7 frames in 2.0 EV steps. *This sequential shooting H AE bracketing is specifically designed for shooting images that will be HDR-processed on a PC. 4096 × 2160 (C4K) / 24p / IPB (approx. 237 Mbps) 3840 × 2160 (4K) / 30p, 25p, 24p / IPB (approx. 102 Mbps) 1920 x 1080 (FHD) / 30p, 25p, 24p / ALL-I (A-I), IPB (SF, F, N) 1920 x 1080 (FHD) / 60p, 50p / IPB (SF, F, N) 1280 x 720 (HD) / 60p, 50p, 30p, 25p, 24p / ALL-I (A-I), IPB (SF, F, N) 60p： 59.94 fps, 50p： 50.00 fps, 30p： 29.97 fps, 25p： 25.00 fps, 24p： 23.98 fps, C4K 24.00 fps FHD ALL-I (A-I： ALL-Intra / approx. 202 Mbps), FHD IPB (SF: SuperFine / approx. 52 Mbps, F: Fine / approx.. 30 Mbps, N: Normal / approx. 18 Mbps) HD ALL-I (A-I：ALL-Intra / approx. 102 Mbps), HD IPB(SF：SuperFine / approx.26Mbps, F:Fine / approx.14Mbps、N：Normal / approx.10Mbps) HD (1280 x 720) / 30p *Frame rates may drop when particular Art Filters and Movie Effects are used. 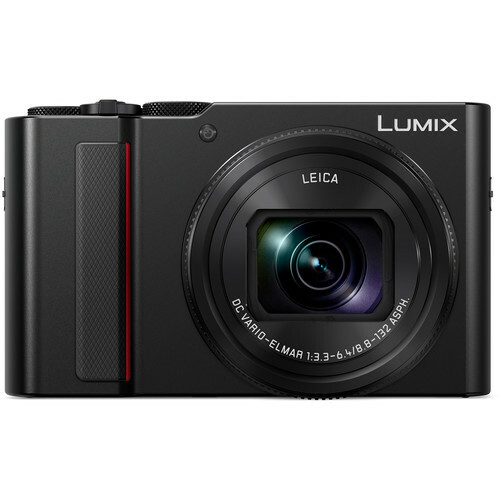 *Class 10 or higher SD card is recommended for shooting movies. *UHS-II or UHS-I U3 card is recommended for 4K,C4K,ALL-I shooting.